New Delhi : Cheers to those who are planning to buy a Television set. 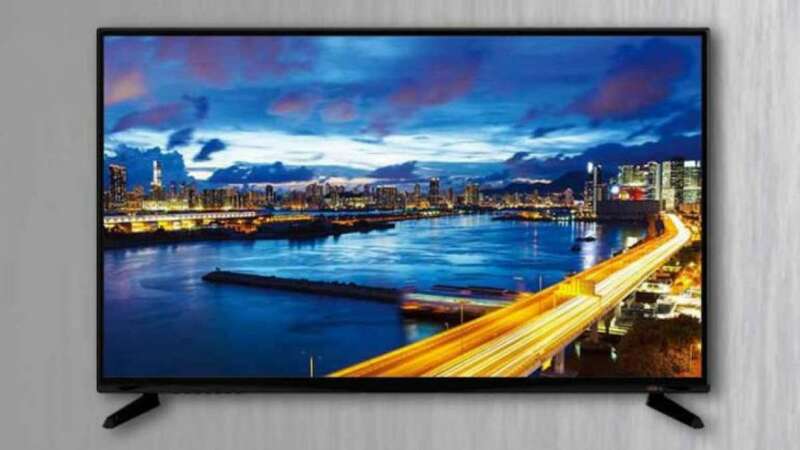 A Delhi-based Samy Informatics has introduced a 32-inch Android Smart TV, priced at Rs 4,999, which would cost a consumer around Rs 7,000 after shipping and installation costs of Rs 1,200 and a GST of 18%. It's it a win-win offer in this expensive economy. Samy Informatics Director Avinash Mehta claims the smartTV as cheapest LED TV in the market. He said that the company is targeting the lower income family group besides other classes. In order to cut cost, the firm is introducing a revenue generating mechanism with the TV units, which it would sell in the market. According to Mehta, the company has already received some proposals regarding it and has also selected few one from them. The company would import the panel from South Korea and the rest would be assembled here through various original equipment manufacturers (OEMs), with whom Samy has tie-up. Meanwhile, the 32-inch screen size TVs are available in the market starting from around Rs 10,000. Samy’s TV would be available online only and interested customers would have to fill a form available on its portal so as to get home delivery. To inform, Samy Informatics is a start-up company which was registered in 2016 and had started delivering the TV units from 2017 only.